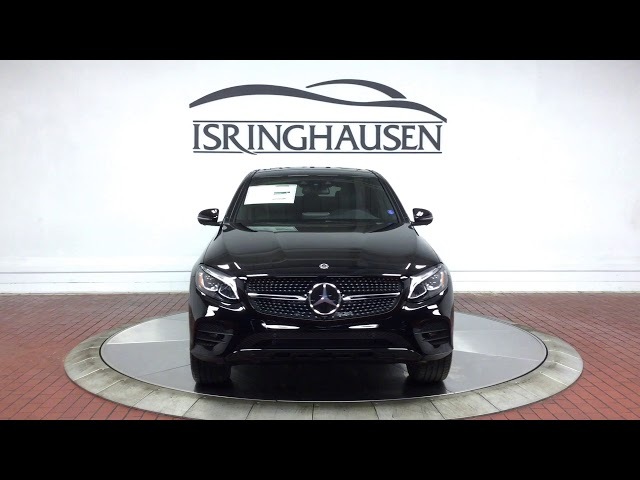 Factory options on this loaded 2019 Mercedes-Benz GLC 300 Coupe include Premium Package, Multimedia Package, Driver Assistance Package, Parking Assistance Package, Burmester Sound System, AMG Line with 20" Wheels and much more. The GLC Coupe was developed for an ideal balance of utility, performance and beauty visible from all aspects. Contact a Mercedes-Benz specialist today by calling 877-362-9715. Isringhausen Imports is Central Illinois' premier new car, used car and certified pre-owned (CPO) dealership for quality Mercedes-Benz vehicles. At Isringhausen Imports, we have become a leader in the industry by working each day towards the greater good of our customers, our fellow employees, and our community.